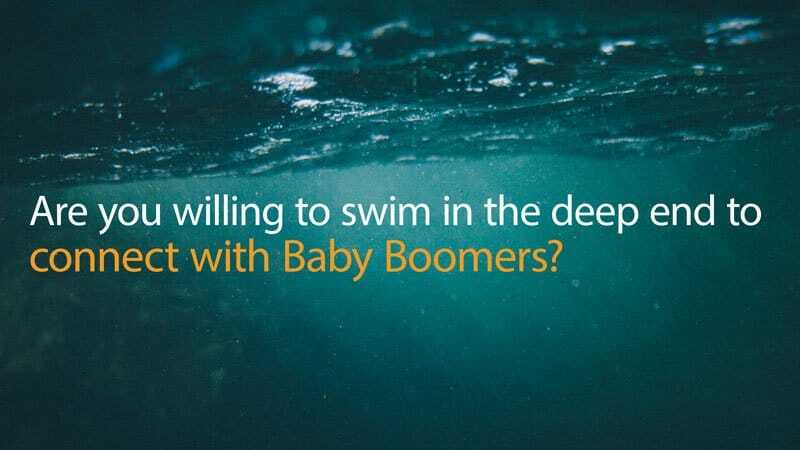 Are You Willing To Swim In The Deep End To Connect With Baby Boomers? In a post written by Lori Bitter on Dec. 21, 2015, headlined “The Psychology of Marketing to Grandparents”, she discusses the value of understanding four of Abraham Maslow’s attributes and how they relate to connecting with grandparents. This is a follow-up to my comments applauding Lori’s insights. 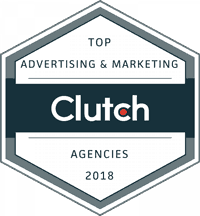 I mentioned that in In July 2008, David Armano wrote in Advertising Age, “The problem with marketing is that it often doesn’t allow marketers to go deep, to gain an intimate understanding of human behavior. We’re strapped for time, spread thin and torn between making our clients or bosses happy while trying to do what we think is right. 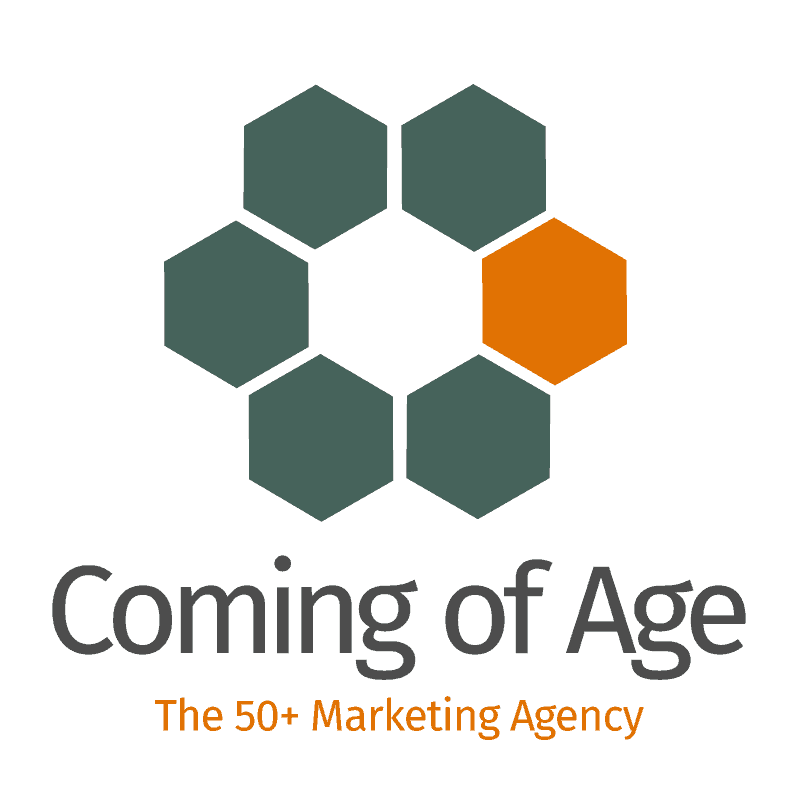 We may have access to the latest trend reports, market segments, personas and metrics. We may be surrounded by smart, capable people who know what they are doing. Nevertheless, we need to ask ourselves. Are we making the time to walk in the shoes of the people we market to? Are we willing to swim in the deep end?” Although written seven years ago, his comments are as valid today as they were then. If your target is Baby Boomers, and you’re spending most of your time switching from iPhone to text to social media, you’ll need to understand first hand that not everyone lives like this, even though you might. Many Baby Boomers are diversifying more as they grow older. That diversification, plus the segmentation of 21st Century advertising, is making them much tougher to reach through advertising. As Boomers move from the crowd thinking of their youth to personal uniqueness in their older years, marketers should offer those messages that generally reflect a conditional (vs. absolute) tone. This allows each reader/viewer to interpret the message based upon their own needs and desires. To connect more effectively with boomers, marketers should shift paradigms. A paradigm is not a way of doing things; it is a way of thinking about things. A new marketing paradigm cannot be understood according to the rules of the paradigm it replaces. Unfortunately, there are no clear maps of marketing principles for guiding marketers. However, there is an approach where marketers can improve their efforts to connect with Boomers and make it possible to anticipate changes in their behavior patterns. The approach draws on developmental psychology and brain science. A person’s world view, needs, motivations and general approaches to needs satisfaction are predisposed by her current season of life (life stage), and originate in five systems of underlying motivating values. Connections for orientation, grounding, validation of Self, and resources for help in meeting needs; includes institutions and belief systems. We manifest these values differently depending on our stage of life. For example, when we’re younger our Identity values are shaped by outside influences including family, community, school, friends, etc. As we move into the fall and winter of life, others have less influence on our beliefs, behavior and attitudes and we become more autonomous in our thinking. The model for framing an approach to connecting with Boomers is patterned after the way the human brain works. When information enters the brain’s cortex – the right brain tackles information brought in by the senses, looking for associations between incoming information and a person’s interests. It prioritizes the information through information triage (like a hospital ER) in order to narrow the flow of information to the conscious mind to what its working memory can handle. As I have often said, the right hemisphere cannot process abstractions like words and numbers. They must be converted to sensory images first. When information presented to the brain is affect-free or emotionally neutral, the brain has to work harder to process the information than if the information has already been reduced to sensory images. By using images and storytelling techniques your message becomes more vivid, engaging, memorable and compelling.